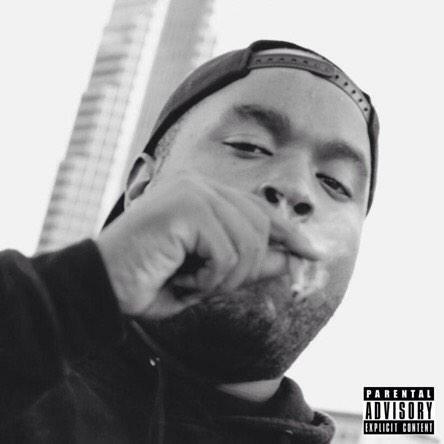 This past August Eddy Baker released his mixtape Growhouse to celebrate his 23rd birthday. Since then Baker has done a handful of shows and released an EP with Black Smurf called Criminal Minds. Tonight the Healthy Boyz rapper is back with one last project to close out 2014 with. Badguy 2 is 10 tracks deep featuring the standout track "Hundred Blunts Lit" with Bones. You can catch Eddy Baker, along with Xavier Wulf, Chris Travis and Bones at House of Blues Los Angeles this Wednesday. This past August Eddy Baker released his mixtape Growhouse to celebrate his 23rd birthday. Since then Baker has done a handful of shows and released an EP with Black Smurf called Criminal Minds. Tonight the Healthy Boyz rapper is back with one last project to close out 2014 with. Badguy 2 is 10 tracks deep featuring the standout track "Hundred Blunts Lit" with Bones. You can catch Eddy Baker, along with Xavier Wulf, Chris Travis and Bones at House of Blues Los Angeles this Wednesday.